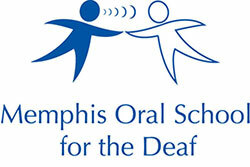 Memphis Oral School for the Deaf : News & Events : Blog Entries : FedEx Supports MOSD By Donating $25,000! FedEx is investing $200 million in more than 200 global communities by 2020 to create opportunities and deliver positive change around the world. 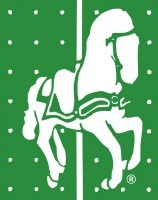 Thank you to FedEx for investing in the kids at MOSD!